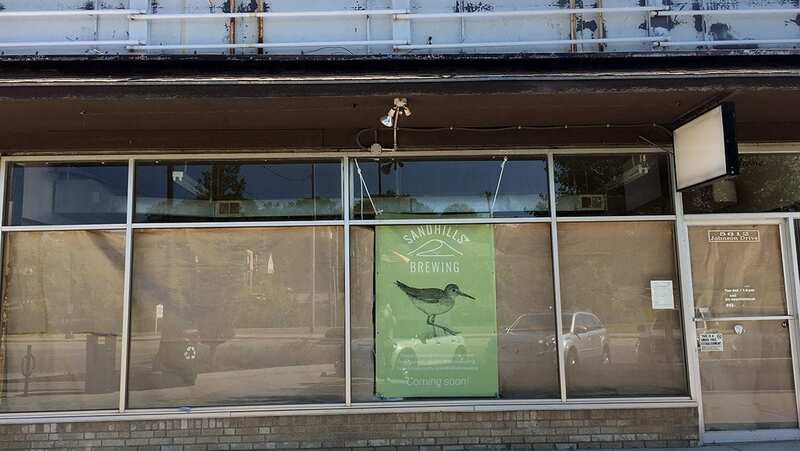 Just four months after its first canned beer release, Sandhills Brewing has announced plans for a satellite location. The microbrewery in Hutchinson, Kansas, intends to open a nanobrewery and taproom at 5612 Johnson Drive in Mission, Kansas, in early 2019. Sandhills is a collaborative effort from brothers Jonathan and Charles Williamson. The brewery, which is only open Wednesdays through Saturdays, has been on the radar of Kansas City drinkers because it began offering growlers and four-packs of 16-ounce cans by reservation online. Sandhills launched with three brews: Chickadee (Berliner weiss), Sparrow (dark mild) and Barred Owl (Scottish export). In the past few months, they’ve added Wren and Junco (a pair of New England-style IPAs) to its year-round lineup, as well as a few barrel-aged releases, including a tart tequila gose and Chickadee with peaches. Sandhills is focused on its barrel-aging program with a host of beers, like Red Tail (a Flanders-style red ale) aging in oak barrels. The prairie banana is going center stage at Boulevard Brewing Company. 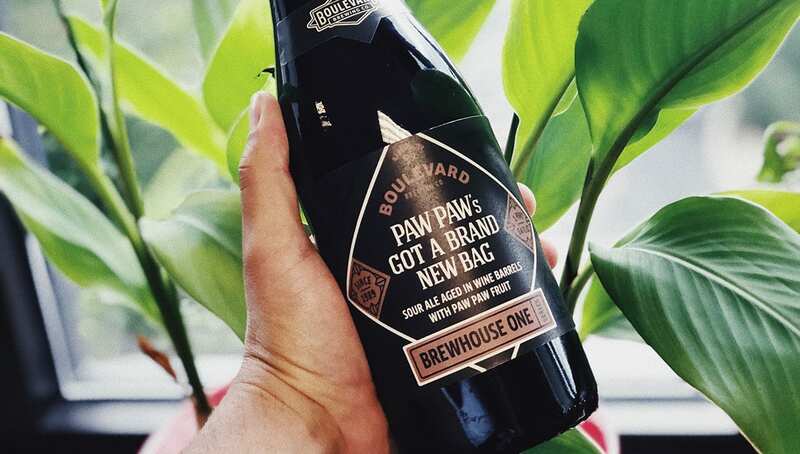 Paw Paw’s Got a Brand New Bag — a sour wheat wine that’s been aged in wine barrels with pawpaws — is the latest Brewhouse One Series release. The release party ($40) from 6:30 to 8:30 p.m. on Thursday, July 20 at the Boulevard Tours and Rec Center is sold out, but tickets sometimes find their way online, so check Twitter and Facebook. The party includes pours of the beer, as well as pawpaw ice cream sandwiches. Paw Paw’s Got a Brand New Bag will go on sale to the public in 750 ml bottles at 10 a.m. on Sunday, July 22 in Boulevard’s gift shop. Boulevard also dropped a pair of beers yesterday. Berliner Weiss will be on draft and in cans, and Boulevard is also releasing Changeling, a dark sour ale aged in whiskey and wine barrels. 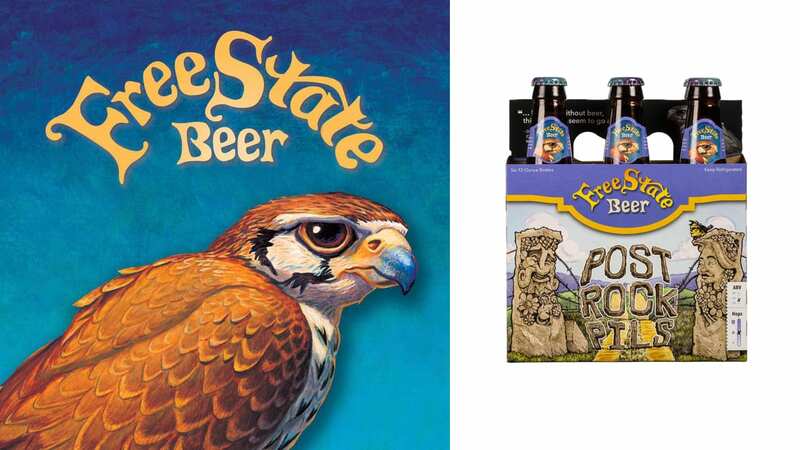 Free State Brewing Company’s Post Rock Pilsner, what Director of Brewing Operations Geoff Deman calls a “classic Bohemian Pilsner,” is rolling out in six-packs and on draft. Big Rip Brewing Company (216 E. Ninth Ave., North Kansas City, Missouri) has a trio of Kolschs available. There’s Umbrella Kolsch, as well as Death By Stereo Coffee Kolsch and Watermelon Kolsch. Casual Animal Brewing Company (1725 McGee St.) has a new Local Motive Brew. Brut IPA sales, $2 from every pint, benefit the Samuel U. Rodgers Health Center. East Forty Brewing (1201 W. Main St., Blue Springs, Missouri), which opened last month, has Aroma Therapy, an extra pale ale, on tap. They’ve also been releasing a whole series of wheat variants: a blackberry and a mango with habanero, among them. KC Bier Co. (310 W. 79th St.) will open early at 12:30 p.m. today and tomorrow for the World Cup semi-finals. The matches start at 1 p.m.
Get your Tiki fix at Cinder Block Brewery (110 E. 18th Ave., North Kansas City, Missouri), which brewed a collaboration beer with author Pete Dulin. Coconut Hefeweizen will be tapped at 4 p.m. as part of a Tiki party that will go until 9 p.m. Dulin will be on hand signing copies of “Expedition of Thirst,” there will be a Thai buffet with wings and rice bowls, and a coconut rum cocktail in Tiki mugs. Crane Brewing Co. (6515 Railroad St., Raytown, Missouri) is tapping its collaboration brew with Central Standard Brewing Company at 2 p.m. Pushing Trees (6.5% ABV) is a “Norwegian Raw Ale” that was “open-fermented with juniper branches” and an “heirloom Nordic yeast.” Chef John Smith of EJ’s Urban Eatery will be preparing a whole smoked hog. Got a rooting interest in the third place game for the World Cup? A few local breweries are opening early and will have soccer on the television. Strange Days Brewing Co. (316 Oak St.) opens at 9 a.m. KC Bier Co. (310 W. 79th St.) opens at 8:30 a.m. 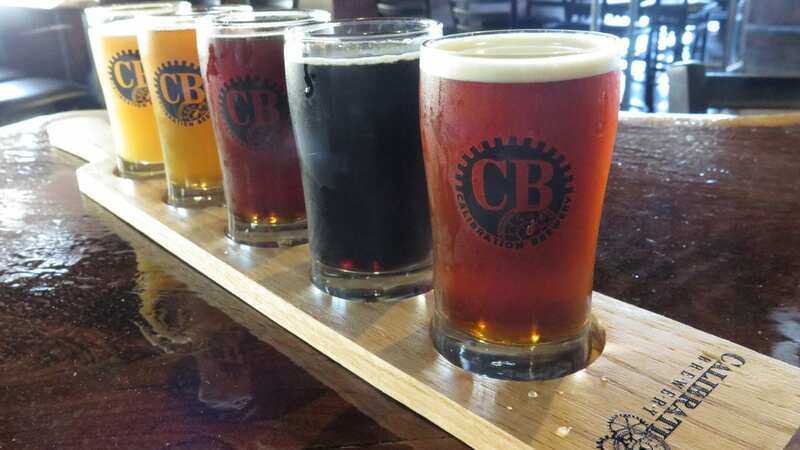 The game kicks off at 9 a.m.
Calibration Brewery (119 Armour Road, North Kansas City, Missouri) offers a brewery tour ($15) at 3 p.m. See how the beer is made, and then enjoy two pints in the taproom. Want to catch the World Cup final and drink beer? Strange Days Brewing Company opens at 9 a.m. KC Bier Co. opens at 9:30 a.m. The match starts at 10 a.m. Colony KC (312 Armour Road, North Kansas City, Missouri) is now open on Sundays from 11 a.m. to 5 p.m. Right now, they’ve got a jalapeño watermelon hefeweizen (The Muse) and Hey! Arnold, a sour with lactose and lemonade on tap. Two words: beer floats. Bier Station (120 E. Gregory Blvd.) is hosting a Sunday Funday with floats, both of the root beer and beer variety, from noon to 4 p.m. If you opt for beer, they’re pairing Golden Road Brewing’s Mango Cart Wheat and Get Up Offa That Brown Ale with Foo’s Fabulous Custard. The float sale benefits the Children’s Center for the Visually Impaired.